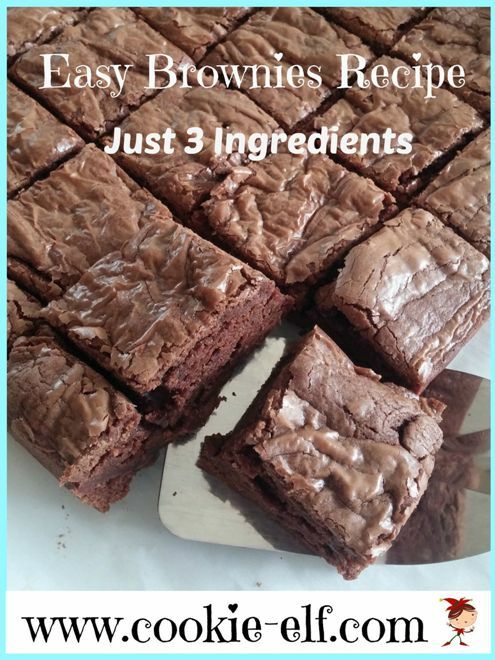 [Cookie Elf File] Easy Brownies Recipe: Just 3 Ingredients. Really. See the best-selling and most popular measuring cups and measuring spoons used by bakers like you. Take a look. 3 ingredient brownies? 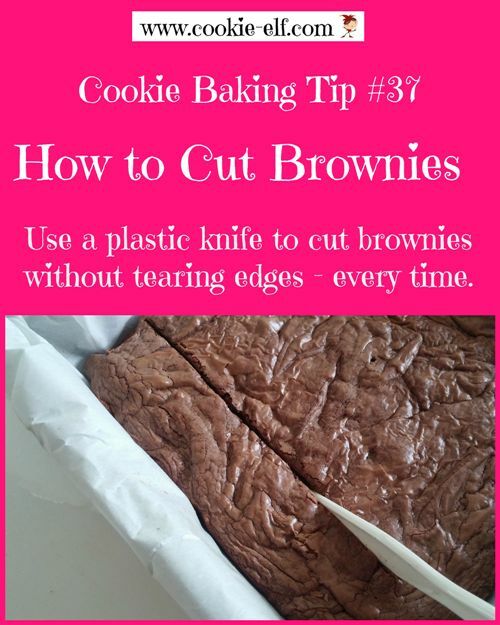 Yep, that’s all you need to make this super Easy Brownies Recipe. There’s simply nothing easier to make! Dump three ingredients into your mixing bowl (just one needs to be measured) and mix them together. The secret is Nutella. That’s the chocolate spread made from cocoa, sugar, milk, and fat – all the good stuff you usually include in brownies – along with hazelnuts. Hazelnuts give the spread a richer, more unique taste. Plus, Nutella is a convenience. Using it means you don’t need to measure and add other ingredients. In less than five minutes, these brownies will be in the oven. Get the full recipe for this Easy Brownies Recipe … and check out our Brownies Pinterest board for more cookie inspiration.